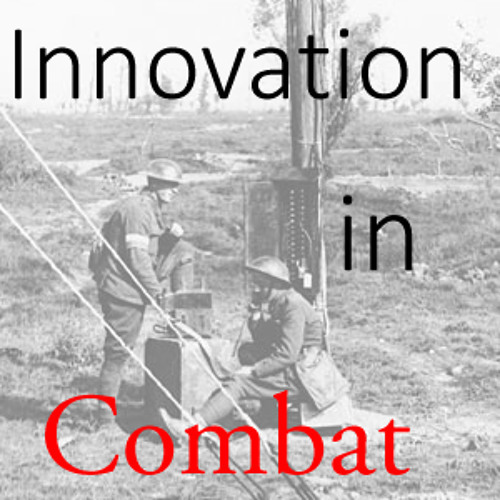 Audio recording of "Blurred Lines" lecture delivered by Dr Elizabeth Bruton, "Innovating in Combat" at the Inaugural public history lecture at Rutgers University on 23 October 2013. Note: Sound quality improves about two minutes in. Lecture recorded by Bill Zukowski,a member of the New Jersey Antique Radio Club, member of the AWA (Antique Wireless Association), and holder of radio amateur call N2YEG.